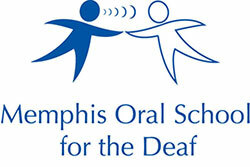 Memphis Oral School for the Deaf : News & Events : Blog Entries : GPAC Brings Mario the Maker Magician to MOSD! MOSD was so excited to welcome GPAC and Mario the Maker Magician! Mario impressed both kids and adults alike with his exceptional magic tricks! Check out these videos of Daniel and Vera helping Mario the Maker Magician make magic!